Gogoat should Defanitley be gogurt! That would be so funny. Yes, and continuing to think along the line of milk products. Maybe “Curds”. 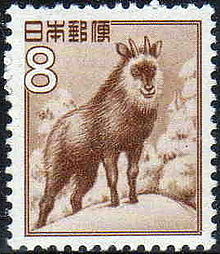 Also “HeadCheese” as in “goat’s head cheese”. 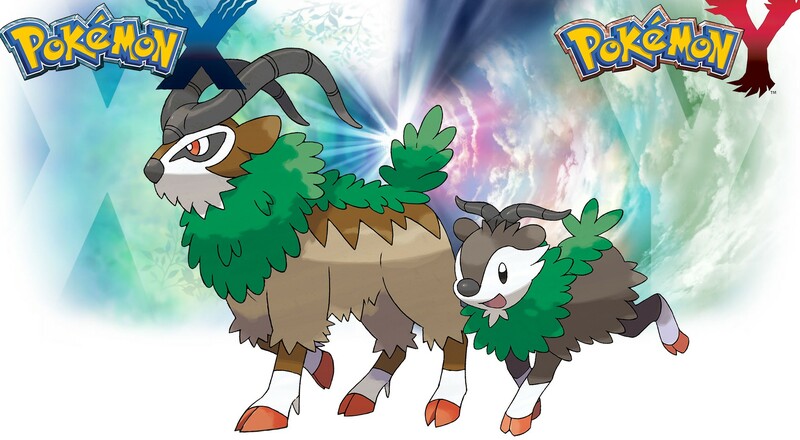 I named my Skiddo Baphomet. I call him Baphy for short. He’s my sweetie. 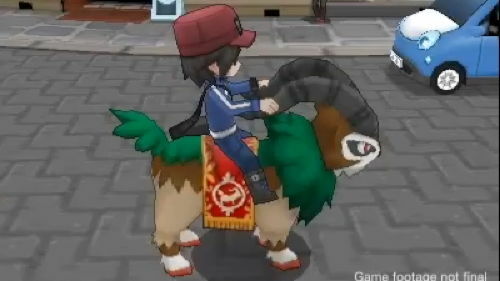 You can ride the goat? You must be kid-ding.